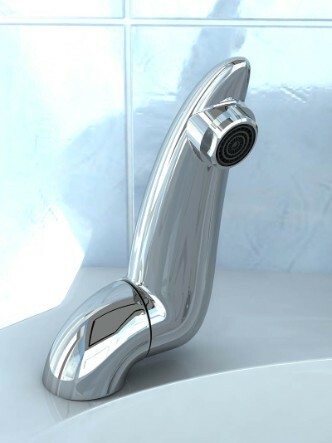 The LeverSpout tap was designed by Gavin Adams and myself. Gavin was the mastermind behind the concept of the tap. My job was to design the shape and resolve the issues of industrialisation. In order to use the tap, simply push down the spout. The further down the more water flows. 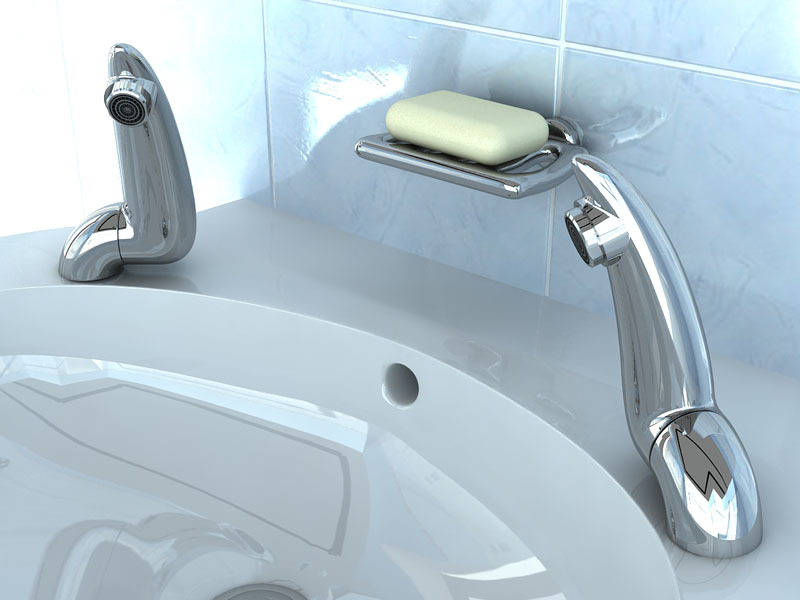 The tap is off when in an upright position.